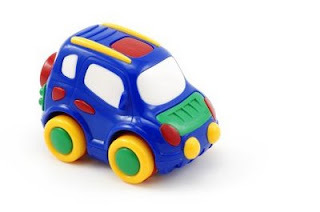 Please check this website for toy recalls. Any toys that that are found on the sales floor that have been recalled will immediately be pulled from the sales floor and disposed of. You are agreeing to these terms when you sign in at our front desk as a consignor. Please check this website before tagging your toys to make sure the toys you are bringing are safe for other children. If you have toys that are on the product recall list, please contact the toy manufacture for replacements. Please call the Department of Transportation if you are bringing a car seat to be sure it has not been recalled 1-800-424-9393. If you are shopping for a car seat, bring this number with you and you can call the DOT before purchasing. All car seats purchased are done so at your own risk. Please DO NOT bring car seats that are older than 5 years. 1) NEVER ride with the HANDLE UP on an infant carrier. 2) Don't turn your child around until they are 12 Months old, no matter their weight or length! We pray you never have to thank us! 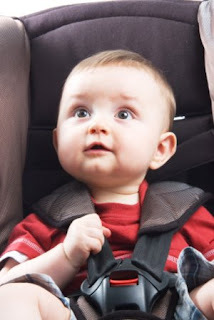 There's so much more to learn about properly securing your precious cargo!